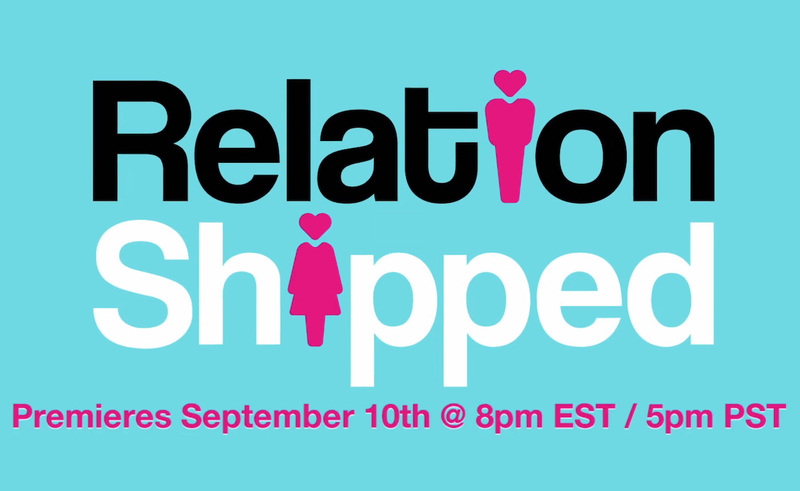 BuzzFeed is bringing back its crowdsourced dating series RelationShipped — whose inaugural season nabbed a total of 15.8 million views and successfully yielded a happy couple — for a second season on Facebook Watch. Many aspects of the show are determined by audience vote — including the protagonist single guy who viewers will follow on his quest for love. This year’s three finalist bachelors include a southern businessman, a tech exec, and an NFL free agent. Voting on the three guys opens today (see below), and the series will officially premiere on Sept. 10, with new episodes rolling out every Monday and Thursday thereafter at 5:00 pm ET. RelatonsShipped follows in the vein of other successful dating series, like The Bachelor. After the audience chooses its protagonist, he will be given the opportunity to date 10 women. His end goal is to invite one of them to his hometown to take their relationship to the next level. And given that Facebook Watch has sought programming that prizes interactivity and community, each episode will feature one fan-voted component — including who gets to move into the RelationShipped mansion, who gets to spend one-on-one time with the bachelor, and who gets saved from elimination. In addition to its respectable viewership numbers, season one of RelationShipped — which debuted last November — found love for bachelor Jason and winner Alex, who are still dating and living together, according to BuzzFeed. BuzzFeed’s other original programming for Facebook Watch includes a weekly interview series called Profile hosted by Audie Cornish of NPR’s famed All Things Considered, as well as a forthcoming game show that challenges contestants to reach across cultural divides titled Outside Your Bubble. Check out a teaser for season two of RelationShipped right here, where you can vote on the suitor of your choosing by clicking on the purple poll icon in the upper right-hand corner of the video player.